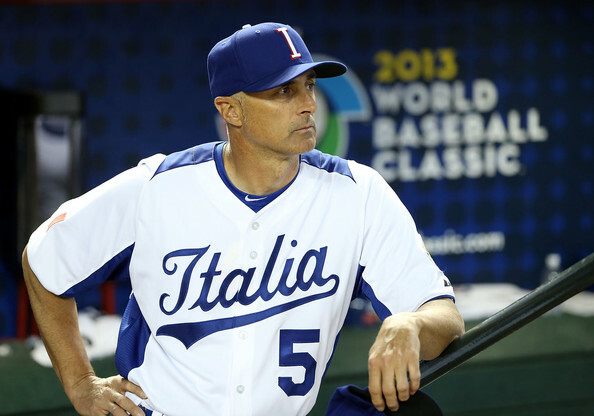 Manager Marco Mazzieri led Team Italia to the second round of the 2013 WBC in Miami, Florida. Team Italia manager Marco Mazzieri faces some of the best international baseball minds this week during the inaugural 2015 Premier 12 in Taiwan. 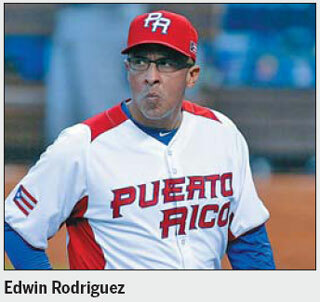 On November 10th the Italian skipper and LA Dodgers international scout will lock horns with Puerto Rico manager Edwin Rodríguez. The former Yankee and Padre infielder became the first Puerto Rican-born manager in major league history when he managed the Florida Marlins (2010-2011). The last time the two teams met in the 2013 World Baseball Classic Italia nearly upset WBC runner-up Puerto Rico. The Premier 12 takes place in Taiwan and Japan. Kingdom of the Netherlands manager and SF Giants hitting coach Hensley Meulens speaks at 2013 WBC. On November 11th the eleventh-ranked Italian squad takes on fourth-ranked Chinese Taipei, a tough customer managed by Japan’s NPB all-time leading pitcher Tai-Yuan Kuo, who amassed 117 wins during his 13 seasons with the Seibu Lions and most recently served as pitching coach for the Fukuoka Softbank Hawks (2013-2014). After Team Italia gets a one day reprieve, they tackle fifth-ranked Kingdom of the Netherlands on November 13th. Holland defeated Italy in the 2014 European Baseball Championship under current Premier 12 bench coach Steve Jannsen. 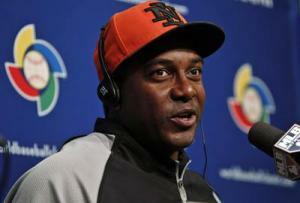 Curacao native Hensley Meulens, who made his MLB debut for the Yankees in 1986 and has spent the last six seasons as the San Francisco Giants hitting coach, reclaims the Kingdom of the Netherlands manager role after leading the Dutch to the semifinals in the 2013 World Baseball Classic. Having been defeated by Team Italia in both the 2009 and 2013 WBC, Canada is out to make amends in the Premier 12. 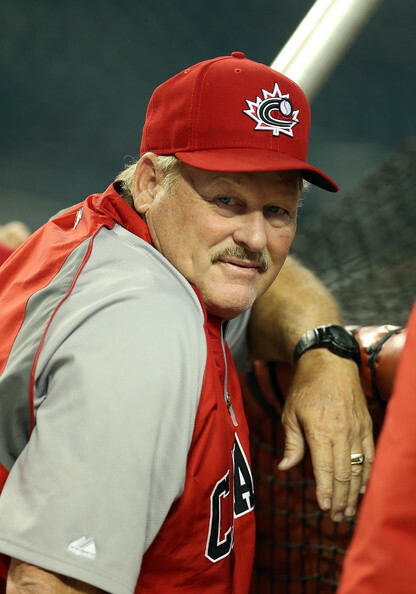 Manager Ernie Whitt, a fifteen-year veteran MLB catcher and former Blue Jay bench coach, and current Blue Jay first base coach Tim Leiper will lead Canada’s charge. When it was announced that five-time MLB all-star Larry Walker would be joining the seventh-ranked Team Canada coaching staff, an ominous feeling filled the air with supernatural powers. Walker’s superstition with the number three may be just what the doctor ordered for the Italians to upset Canada for the third consecutive time on November 14th. To understand this ironic twist, one must remember that as a player Larry Walker wore number 33 and would take three, or any multiple of three, swings in the batter’s box before every at-bat. In fact, it is reported that he was married on the third of November at 3:33 PM. It remains to be seen if Walker’s obsession with the #3 plays to Team Italia’s advantage in their quest for three straight wins over Canada. 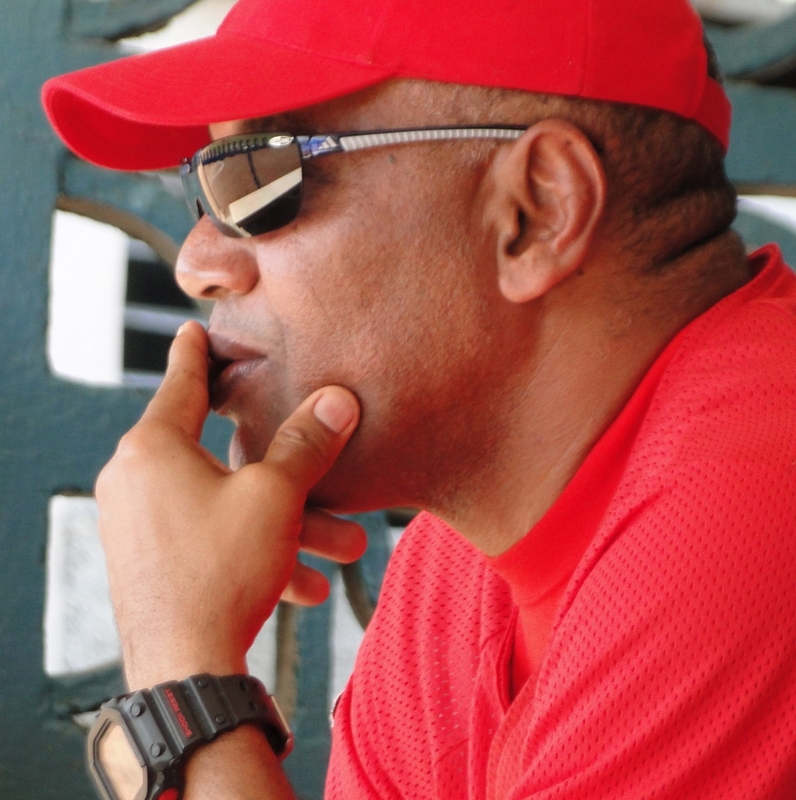 Italia’s final game in the first round of Premier 12 action is a November 15th battle against third-ranked Cuba, managed by Victor Mesa, one of the greatest baserunners in Cuban baseball history and Olympic gold medalist. Mesa’s Cuban national team beat World Port Tournament host and runner-up the Netherlands in July to place first with teams from Curacao, Japan and Chinese Taipei rounding out the field. Most recently in Premier 12 exhibition games, Cuba split their two games against eighth-ranked South Korea, while Team Italia beat tenth-ranked Venezuela and lost a heartbreaker to twelfth-ranked Mexico. Next Article From Costa Rica to Costa Mesa, Perro Bravo rocks!